L.L.L4L.L.L. : Joyce Valenza leads the way! Sit back and enjoy the show!! Joyce Valenza leads the way! Sit back and enjoy the show!! Enjoy Joyce Valenza's first post of 2011: 2011: The year to be FIERCE! Read It! from Joyce Valenza on Vimeo. Parody lyrics by Graham Roberts, based on Michael Jackson's Beat It! 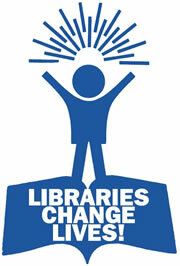 Virtual Library Commercial from Joyce Valenza on Vimeo. Library Commercial from Joyce Valenza on Vimeo.